L*SPACE by Monica Wise is Coming to Glik’s! The swimwear brand that all the celebrities (or anyone fabulous) have been wearing is coming to Glik’s! L*SPACE by Monica Wise is a chic, daring swimsuit line that takes it inspiration from the sandy, haute beaches of Southern California and other tropical faraway places. Their suits are a modern take on all the classic suits. Wise’s bikinis have cutouts, fringe, polkadots, and gold hardware. One of L*SPACE’s suit lines is even eco-friendly and made with Sorona fabric, which takes less energy to make then most traditional swimwear fabrics. You can even plant some of the tags from your new L*SPACE suit and grow wildflowers. Below are some of the chic L*SPACE suits we will be receiving. L*SPACE suits will eventually be available online at Gliks.com! What ever L means for you, whether it be Life, Luxury, Lounging, Glik’s will have a fabulous L*SPACE swim suit for you. Women’s Summer Must Haves for both Day and Night! Summer is finally here and it’s time for bonfires and pool parties, trips to the beach and family vacations. The warmer months bring even hotter fashion, and we know you probably don’t have much time between learning how to surf and trying to impress your crush, so we put together your top five must-have summer items from Glik’s, for both day and night. Find these items at a Glik’s near you. Headed to the water? Whether it’s a pool, a lake, or an ocean, you are going to need a swimsuit! This bikini from Fox is so cute you won’t want to cover it up. Covering up is cute when it’s in one of the season’s hottest trends, destructed denim. 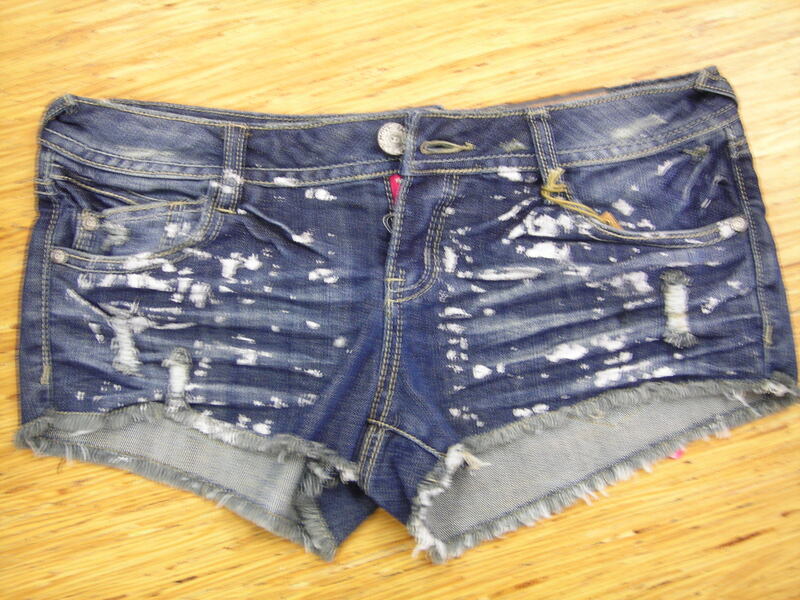 These jean shorts from Almost Famous are a summer necessity. 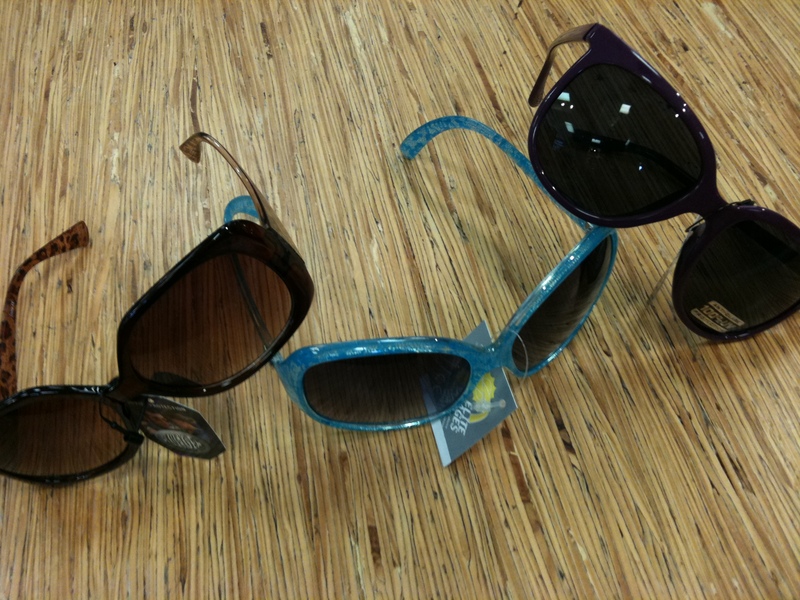 Every girl has a collection of sunglasses, and these shades from Blue Gem will be a perfect addition to yours. 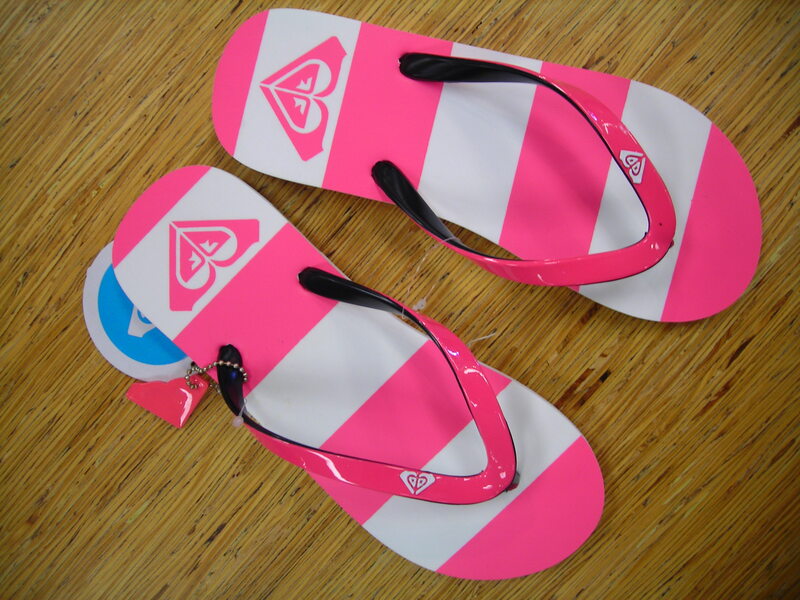 Flip-flops are a must for summer, and this bright pair from Roxy will add a pop of color to any outfit. Of course, you’re going to need something to carry your many necessities. 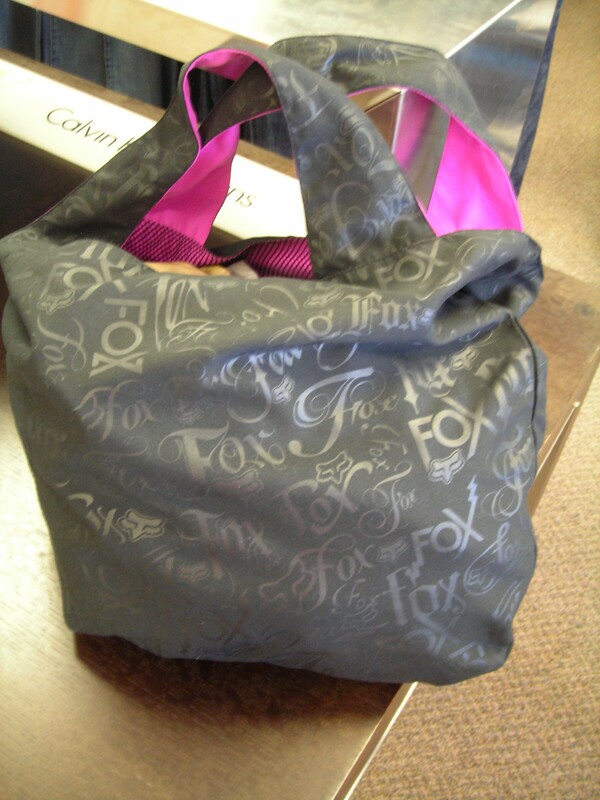 This tote from Fox is both fashion and function, so you don’t have to worry about sacrificing one for the other. Summer dresses are a staple for going out on hot nights, and floral prints are in this season. 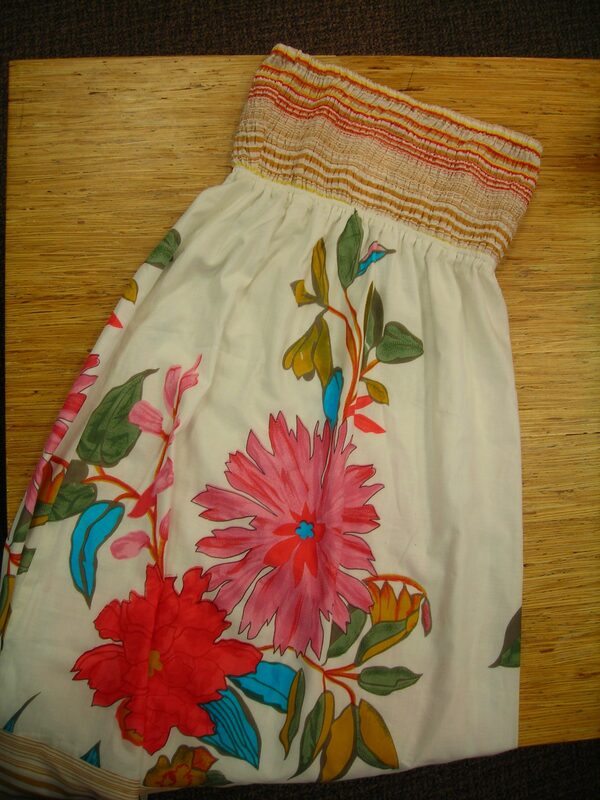 Stay in style and keep cool in this dress from Blue Plate. Dress up any would-be casual outfit with these wedge heels from Cupid. 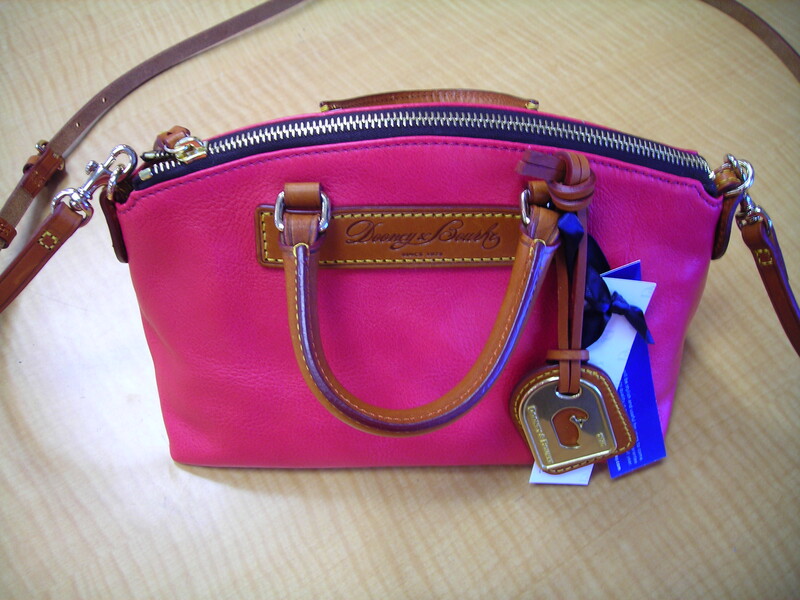 Add a splash of color and style with this purse from Dooney & Burke. It’s the perfect size for a night out. 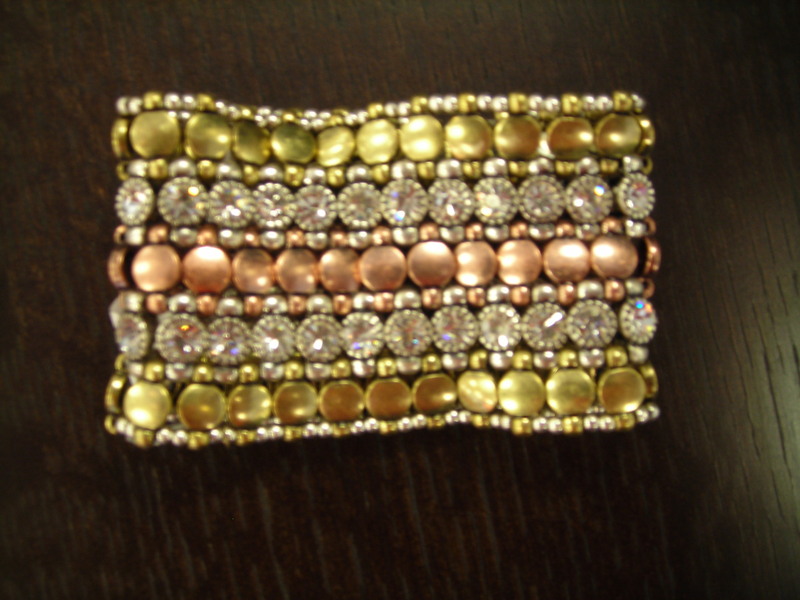 No outfit is complete without a little added flare, and this bracelet from Andrea Bijoux does just that. 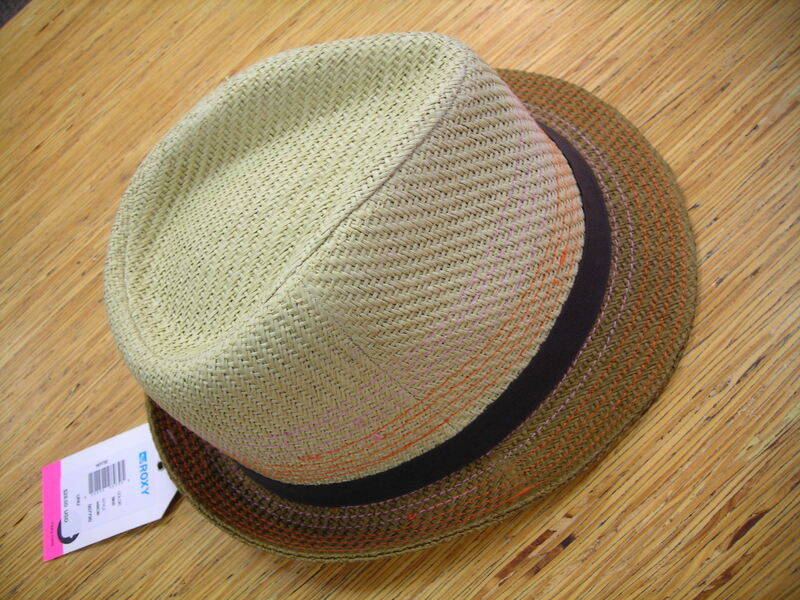 Top it all off with one of the season’s hottest fashions, a straw fedora, like this one from Roxy. Memorial Day is coming up, along with BBQs and pool parties, and hanging out with friends and family. We know you want to look your best, especially if your crush is hanging out by the pool, so we put together a list of the 5 must-have Memorial Day items from Glik’s. You can find all of these items at a Glik’s near you. 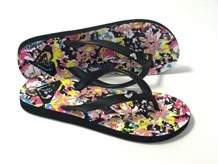 best fashion foot forward this Memorial Day in one of our many cute styles. 4. 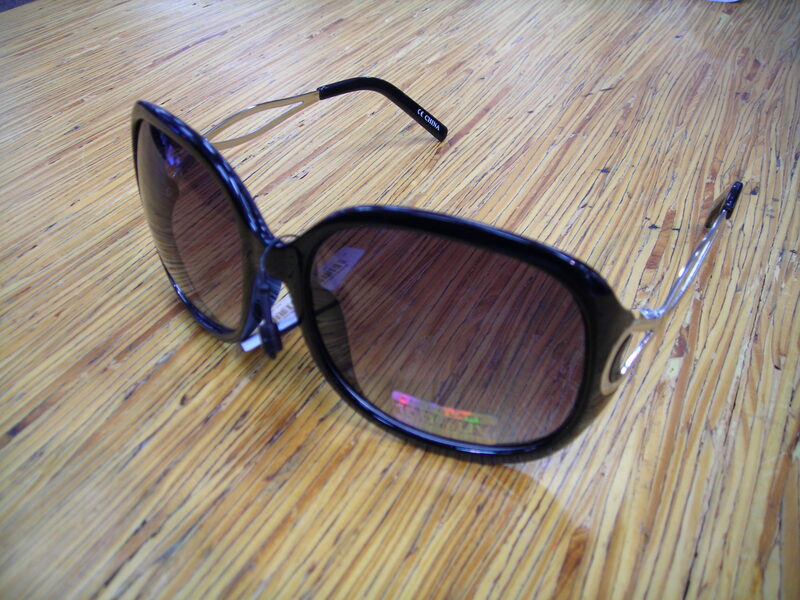 Sunglasses – Protect your gorgeous eyes from the sun in style with sunglasses by Blue Gem and Elite Images. 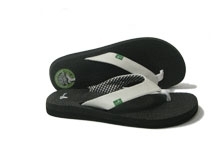 Whether you like to draw attention or tone it down, Glik’s has the style for you. 5. Purse – Need a bag to carry everything you will ever need, but still want to show off your sense of style? 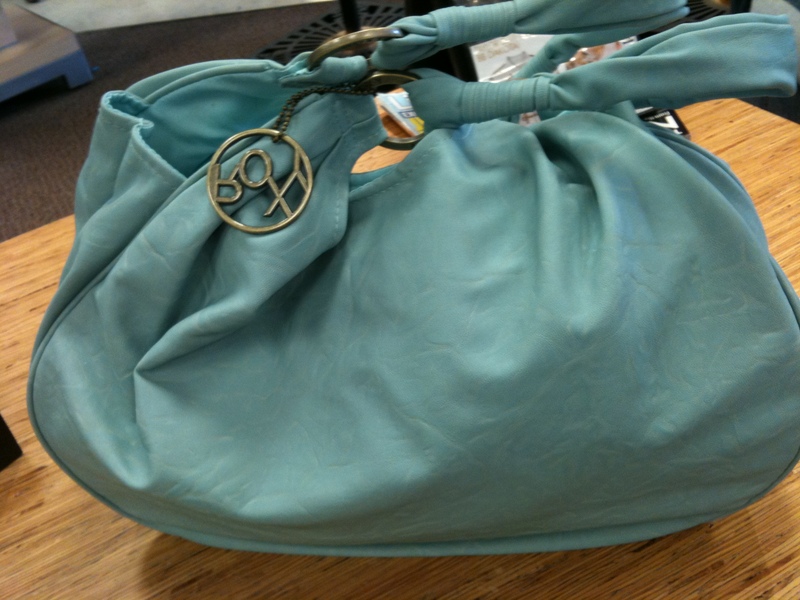 This purse from Roxy is both fashion and function, so you don’t have to worry about sacrificing either.